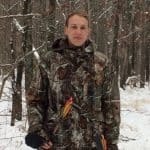 Christian Monson is an avid hunter, archer and outdoorsman. 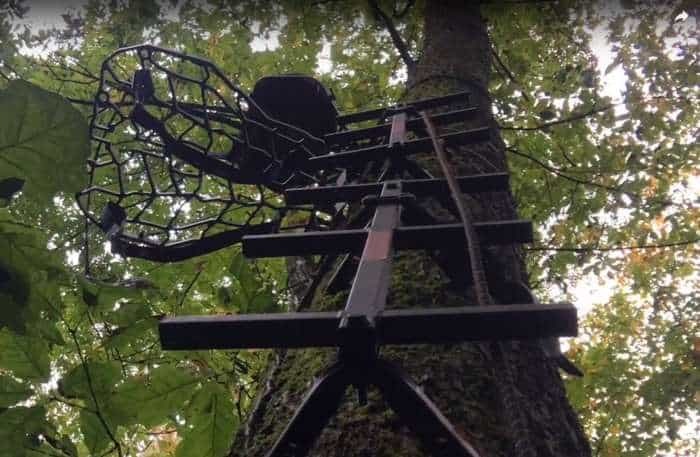 He was born and raised in the Ozarks and has been shooting bows since he was a kid. When you’re out hunting, it pays to stay sharp. And not just mentally. 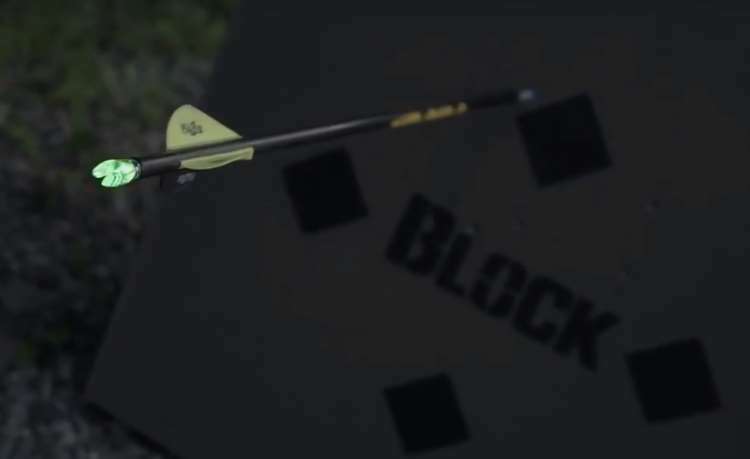 Razor-sharp broadheads significantly increase your chances of success. 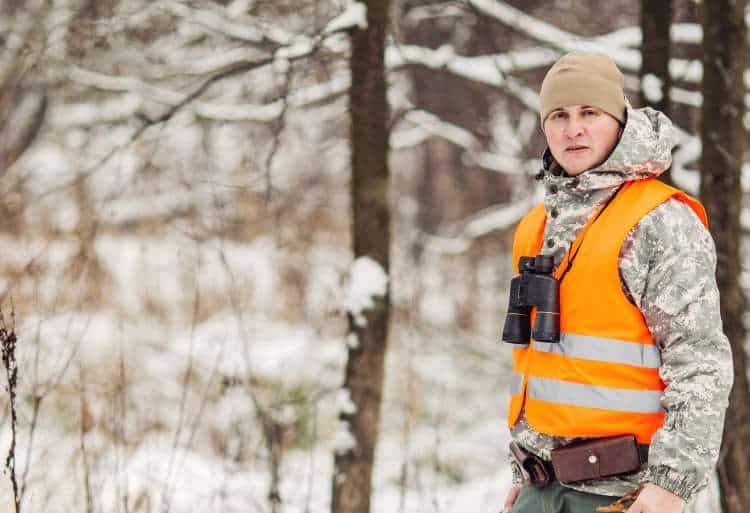 If you want to round out your wardrobe this hunting season, you’ll need a vest. Depending on what you’re going to hunt and with what, that could mean one of many different things. To make it easy on you, we’ve scoured the market for the best in all these categories. 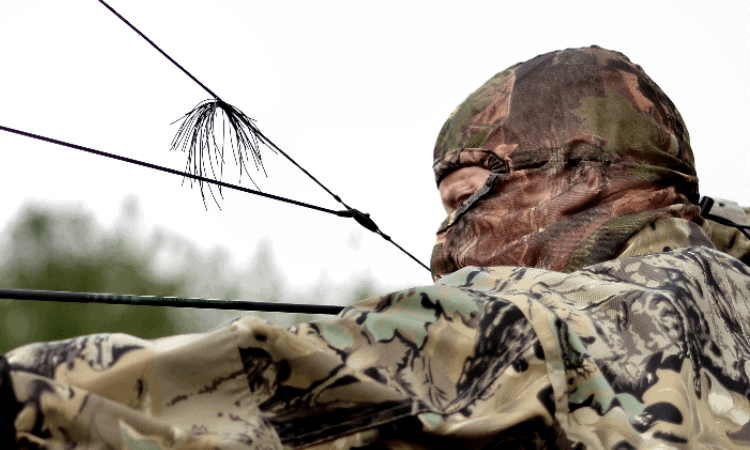 Hats and other headgear can make big differences in a lot of different aspects of hunting. They come into play with everything from warmth to scent control. If you’ve never put much thought into what you’re putting on your head, read through our guide to see what you need and why. The German word for gloves is “handschuhe” which literally means “hand shoes.” When you think about it, isn’t that exactly what they are? 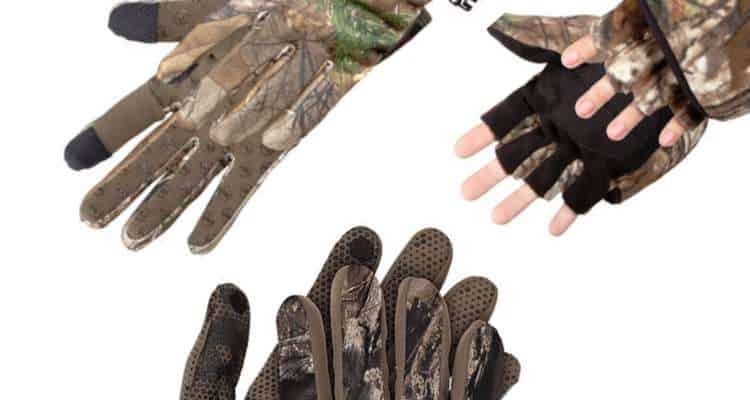 Your hands are involved in almost every aspect of the hunt, from climbing into your tree stand to taking a shot. 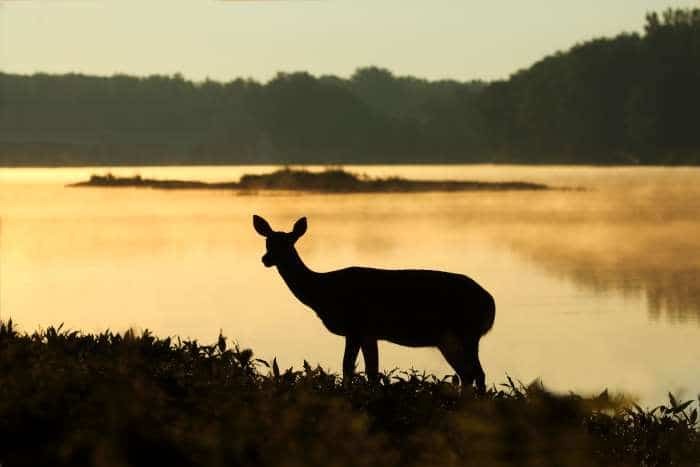 You might think that picking out a decoy just comes down to finding one that looks like a real deer, but there’s actually a lot more to it than that. There are different types and strategies you should familiarize yourself with before you invest. 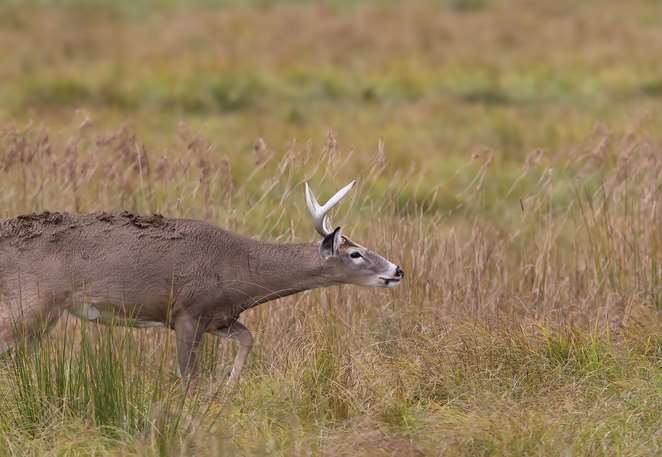 If you’ve never given scent control a try, you might want to consider it this season. You can read over the facts and science to see why. Once you’re convinced, look at our list of top five products. Up your optical game! 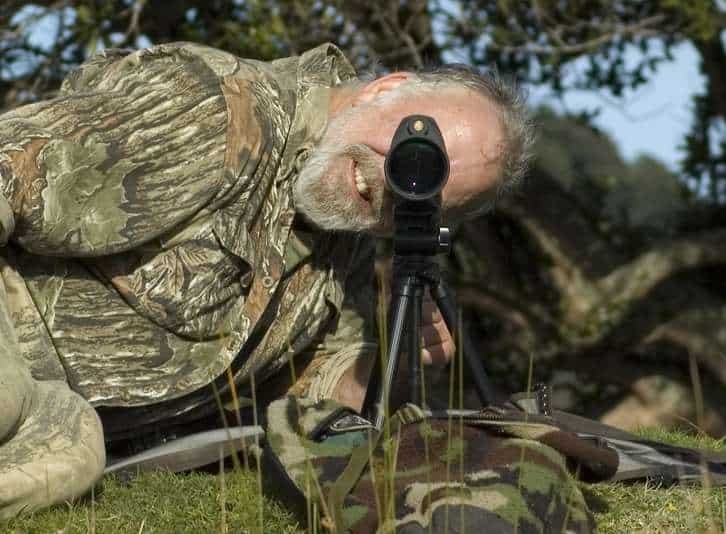 There’s a spotting scope on the market for every hunter and every situation. 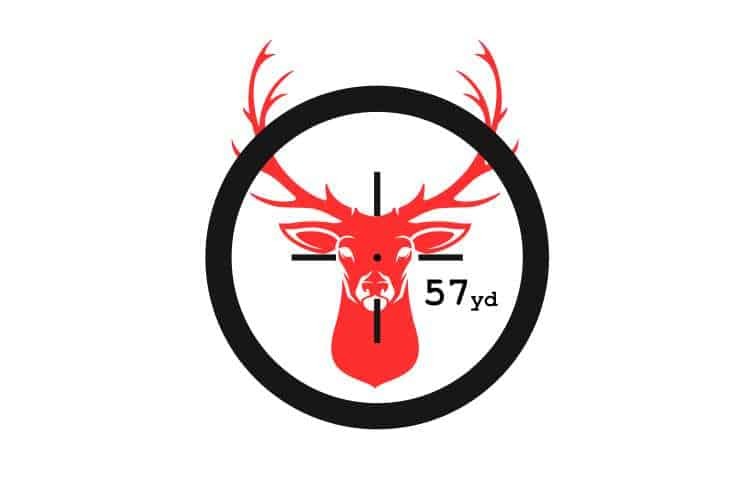 A good rangefinder doesn’t just measure distance. 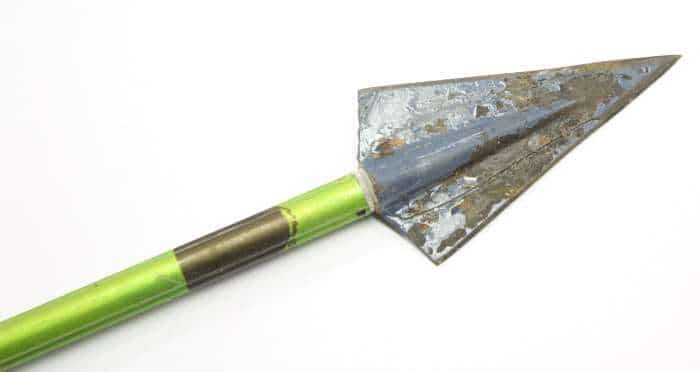 It let’s you prepare to use your bow as effectively as possible. Before you choose a model, figure out what you need from your rangefinder. We’ve put together guide below to help you do that.